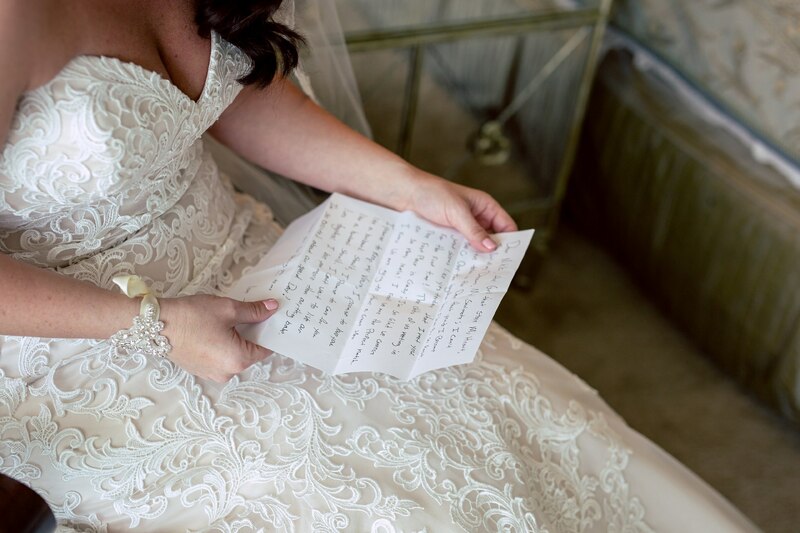 Plan the perfect day. 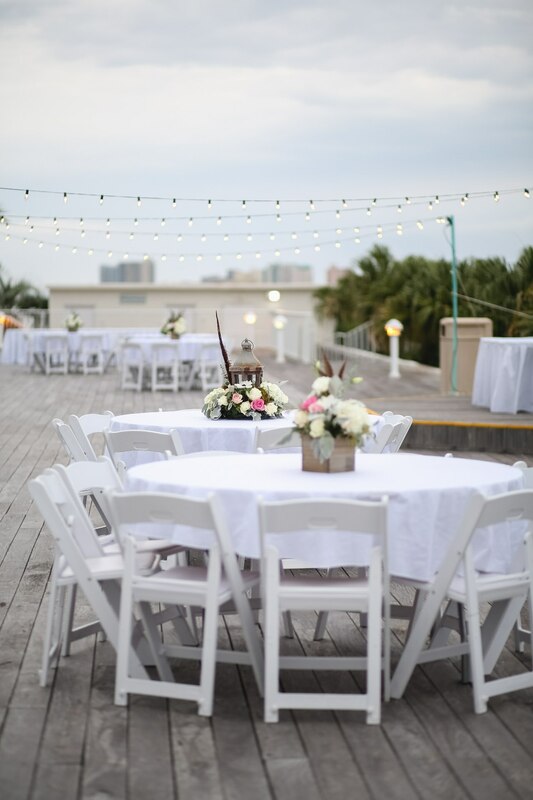 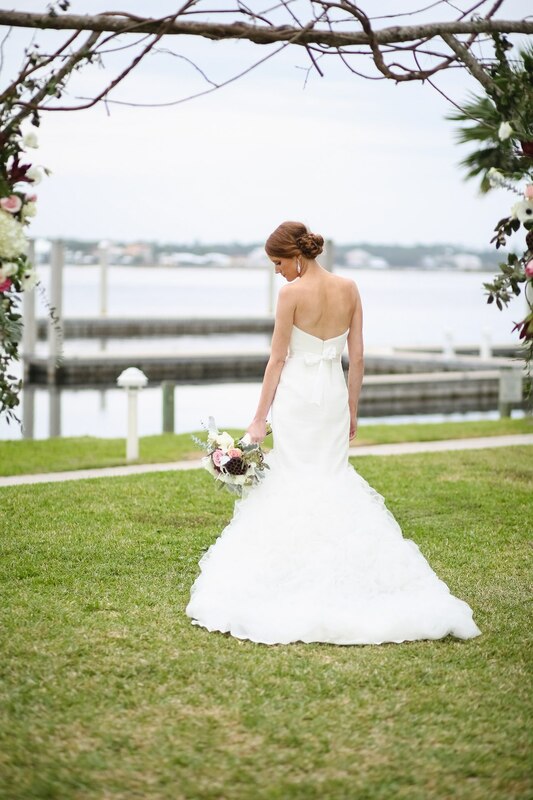 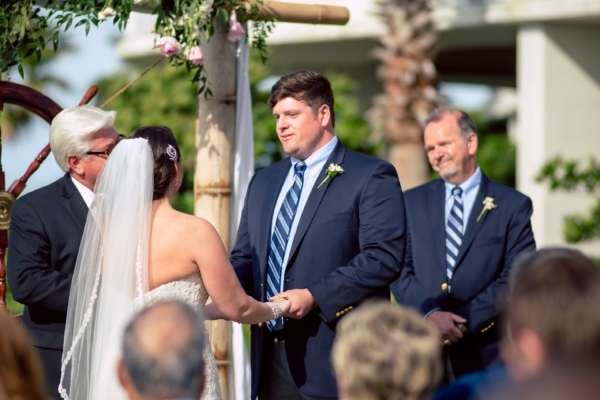 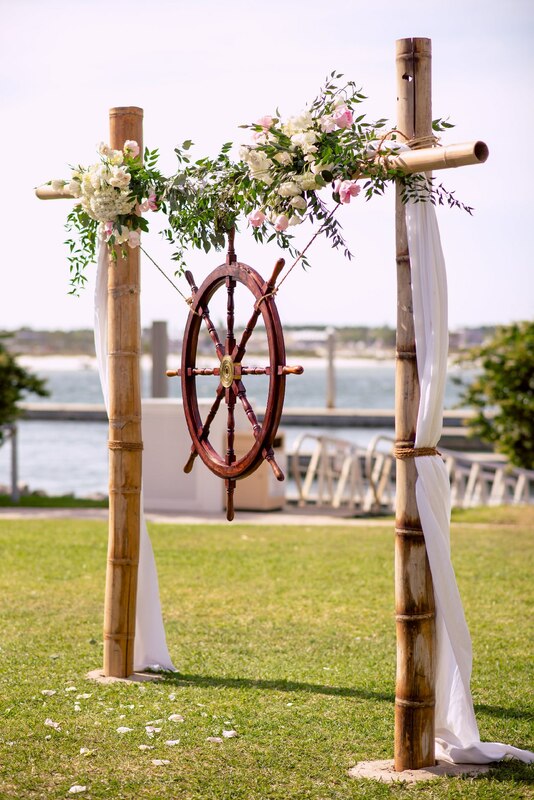 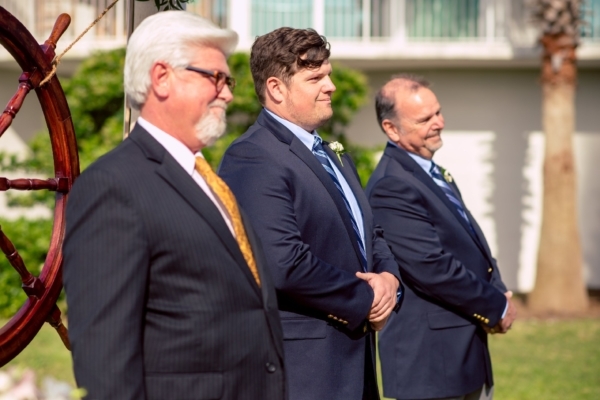 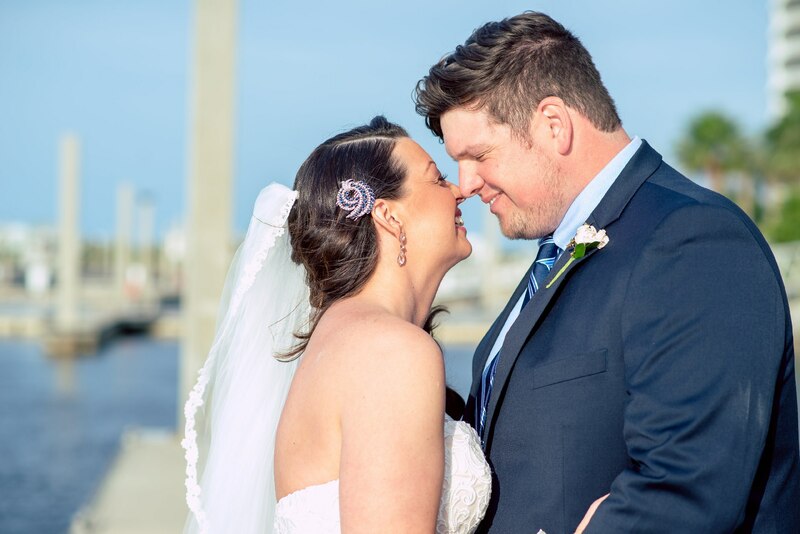 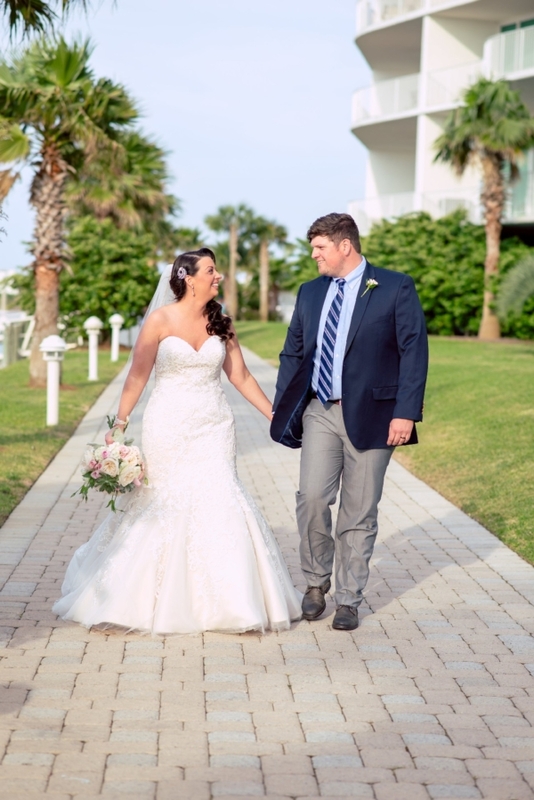 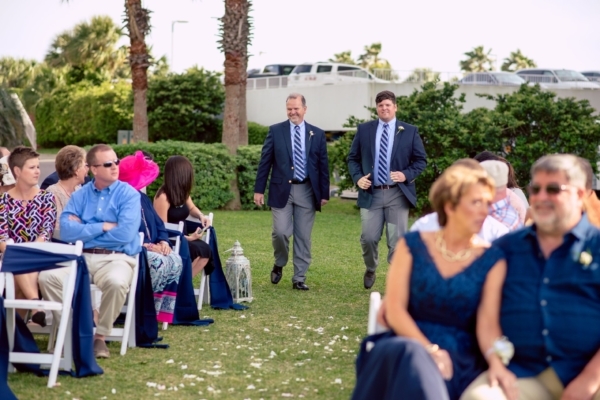 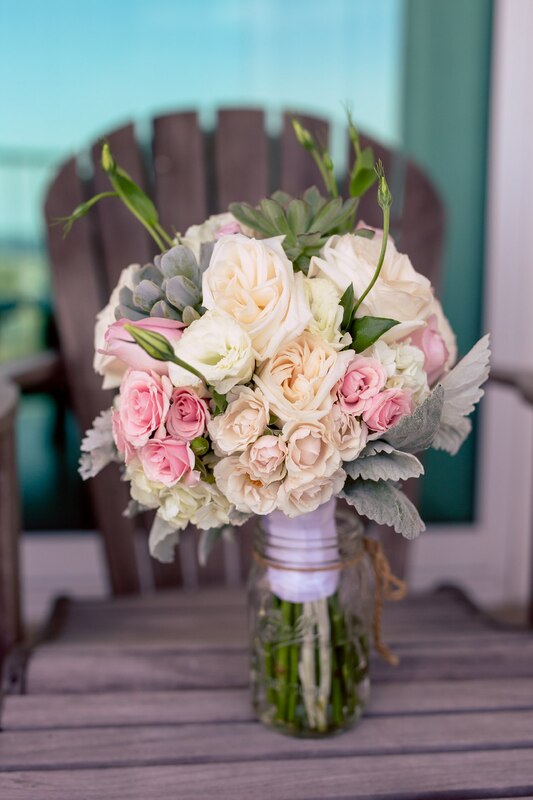 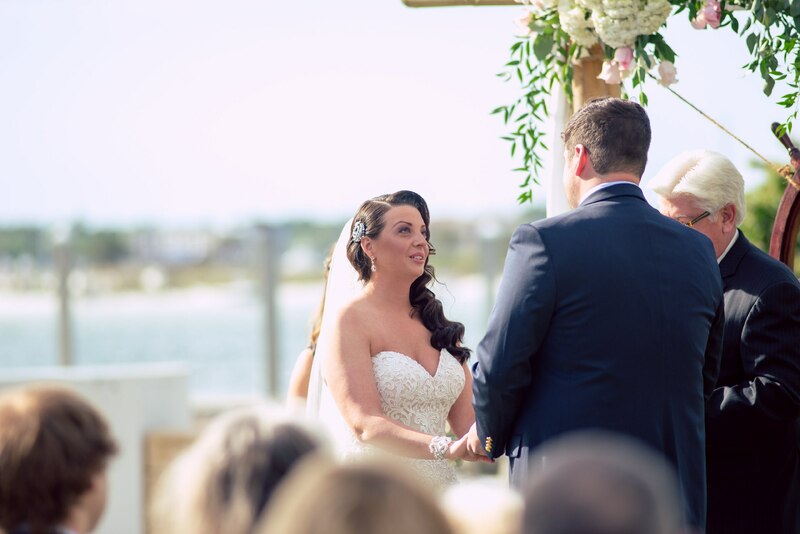 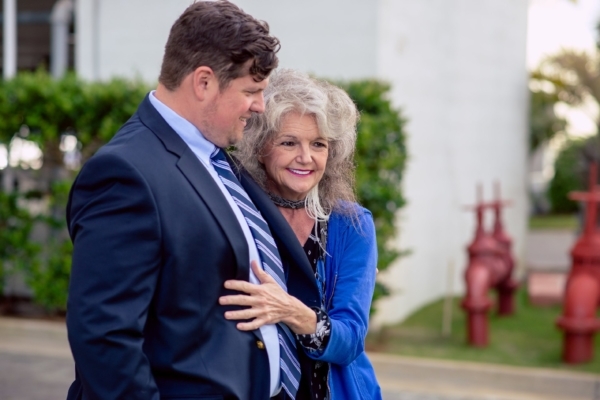 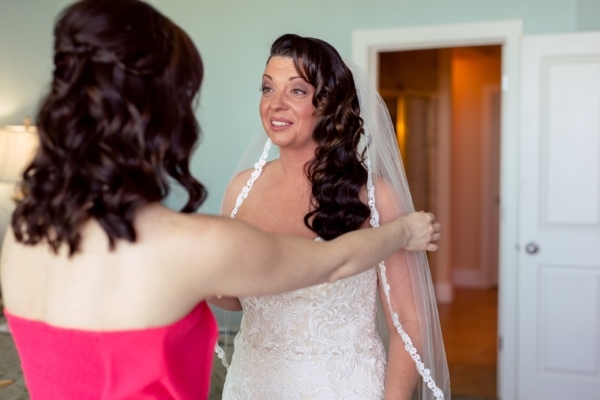 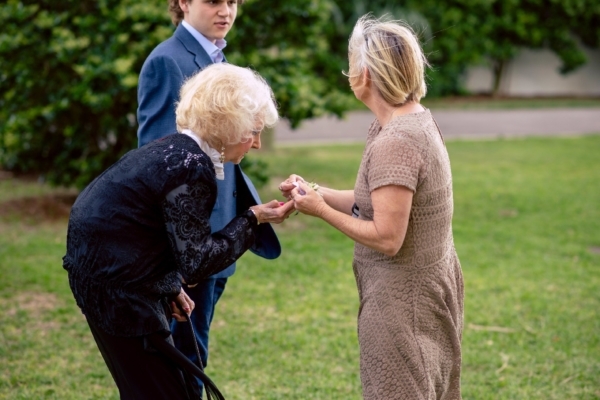 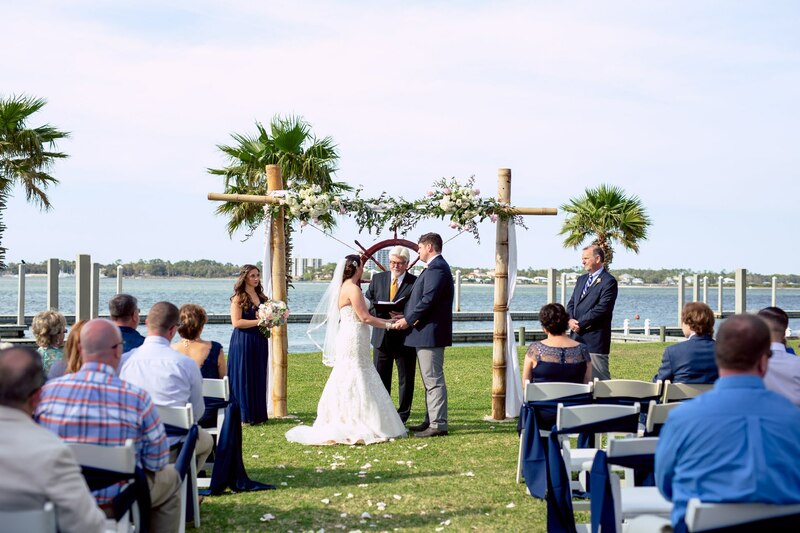 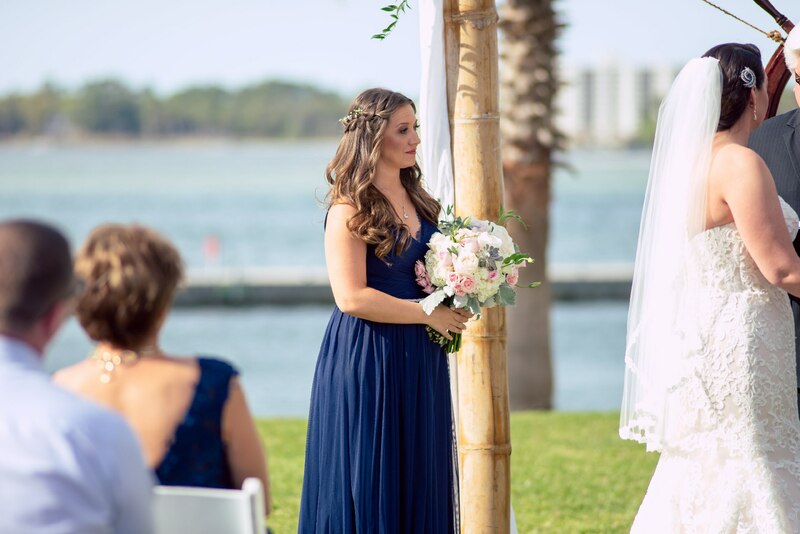 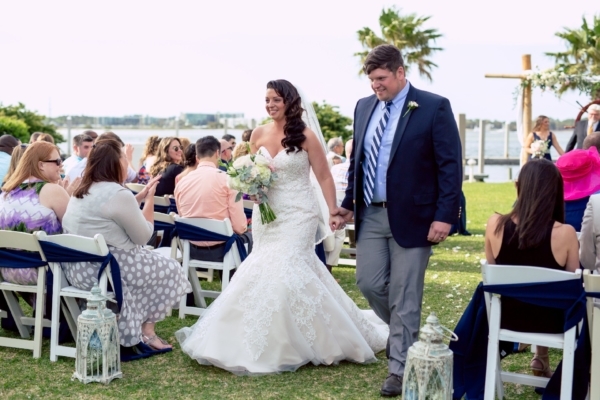 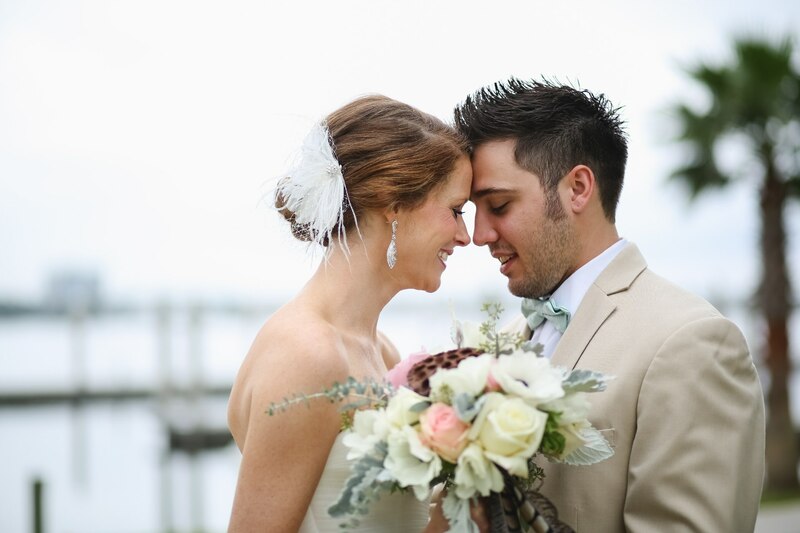 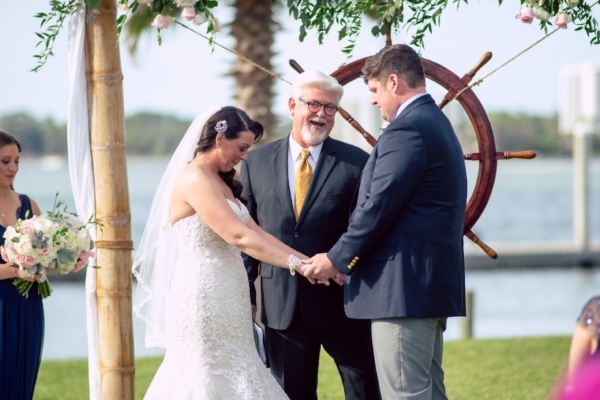 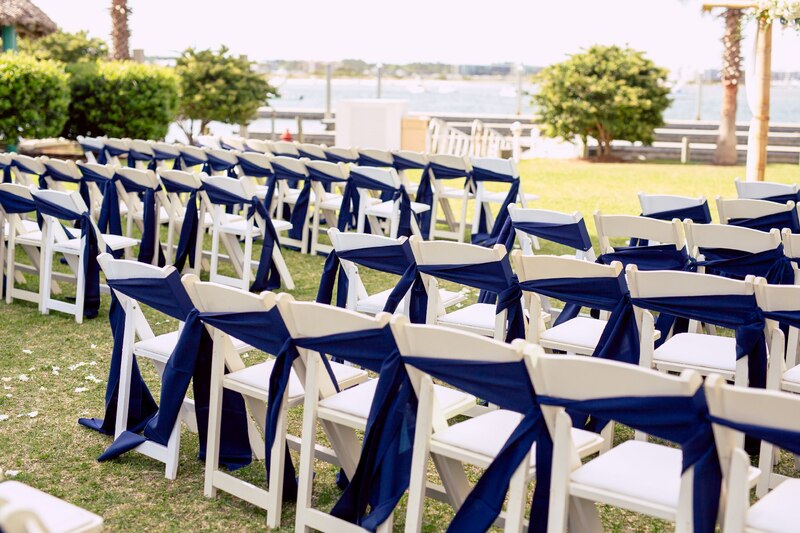 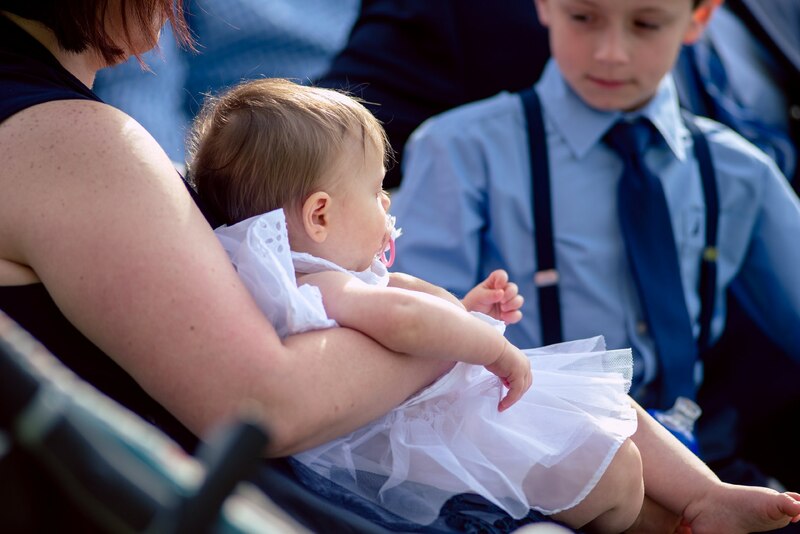 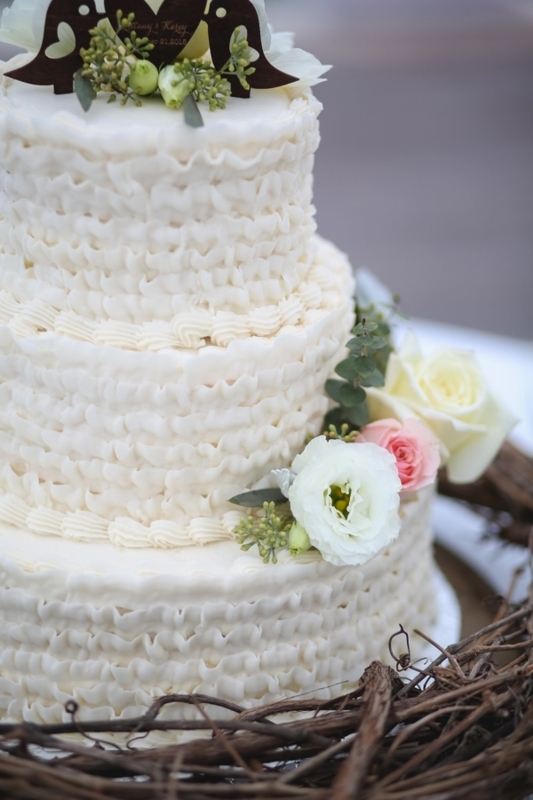 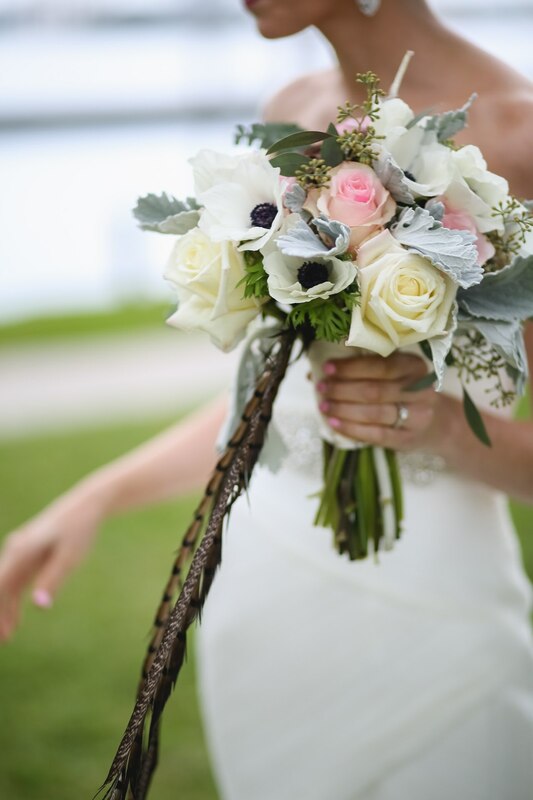 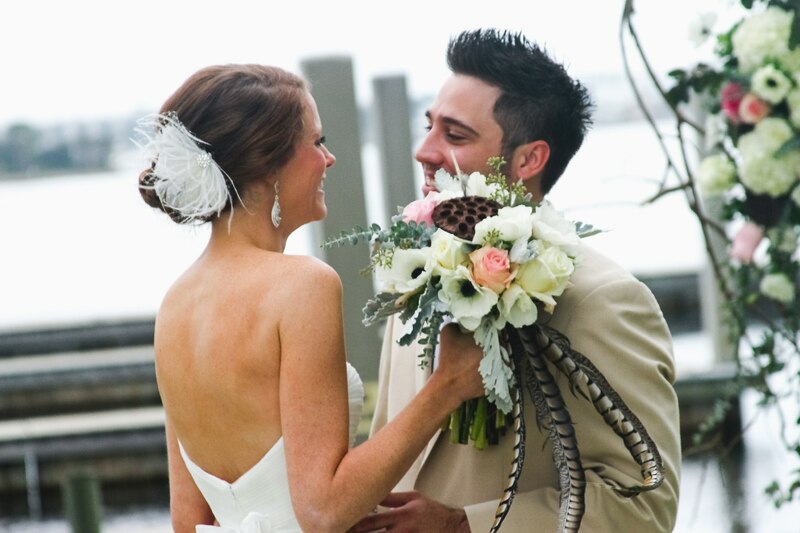 Choose from our two indoor spaces equipped with audio/visual capabilities, lazy river deck, waterfront breezeway, or have your ceremony on the white sand beaches of the Gulf of Mexico. 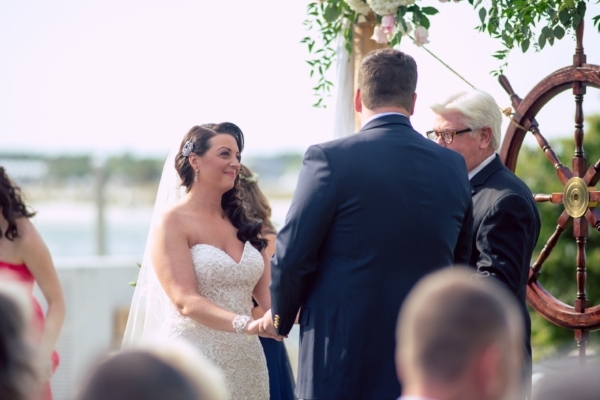 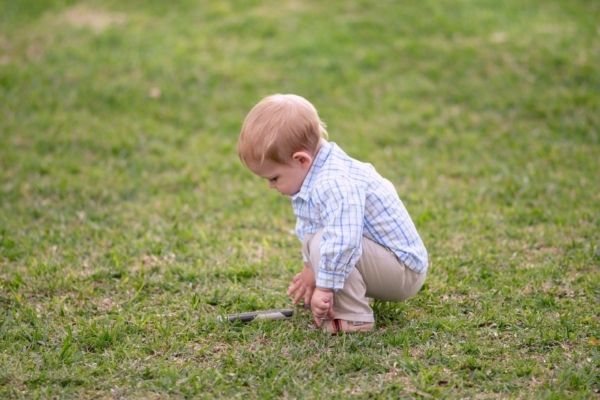 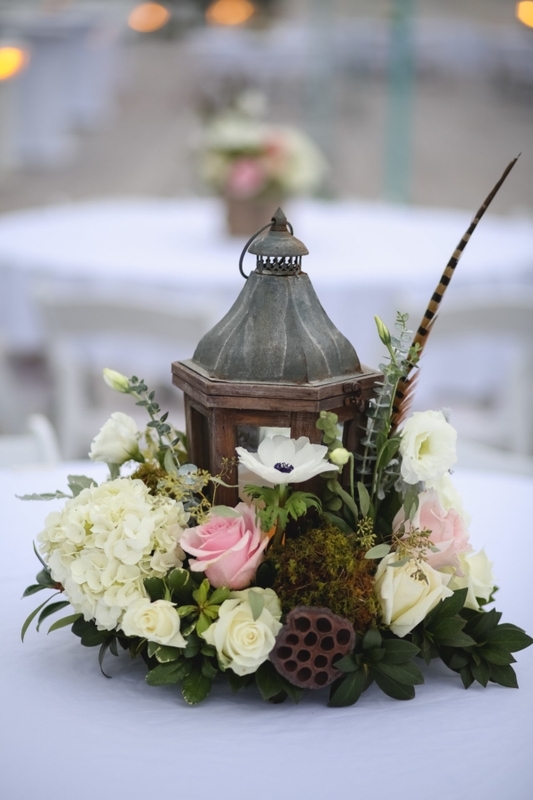 The Group Sales & Event Manager, Ally, did an amazing job helping out with our wedding. 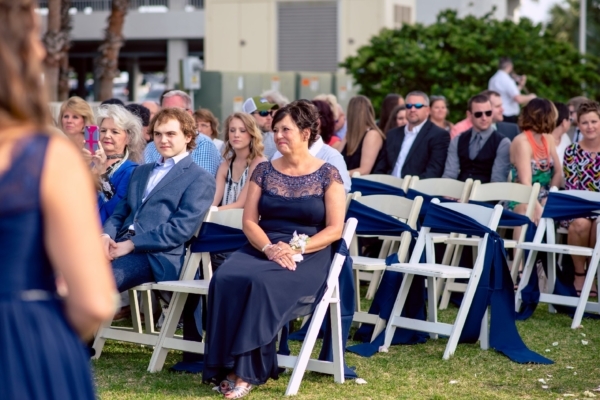 She definitely went above and beyond and made the whole planning experience so much better. 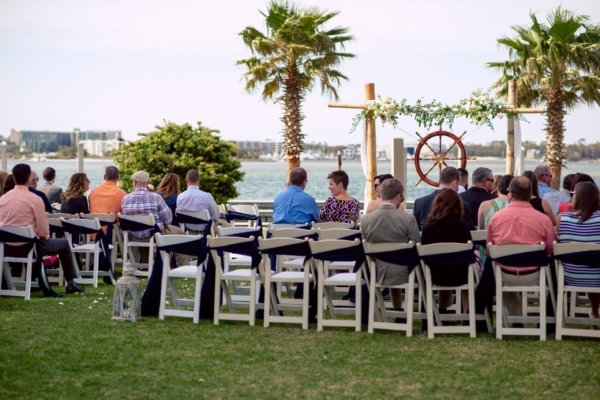 The crew did an awesome job setting everything up as well!